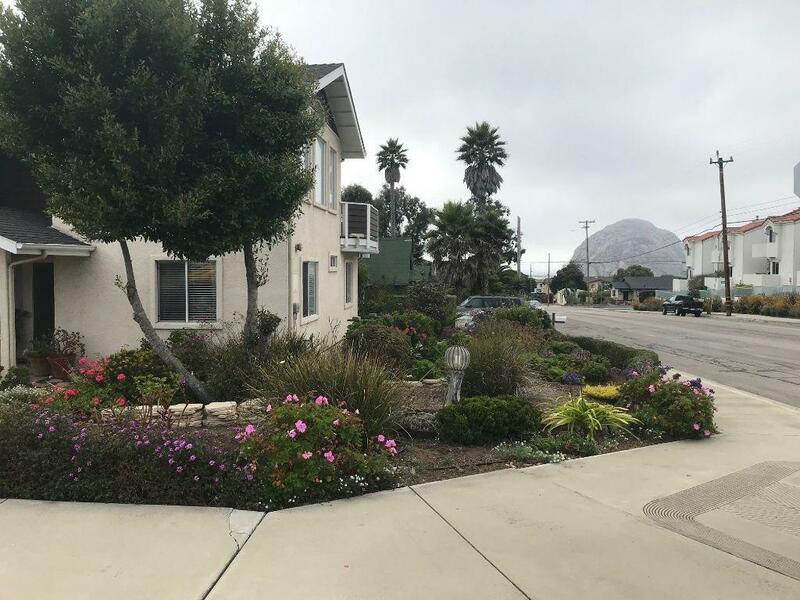 Beautiful Light and Bright, 4 bedroom 2 1/2 bathrooms,Morro Bay home with views of the Ocean and Morro Bay Rock. Beautiful kitchen with separate eating area. Full length of residence viewing deck! 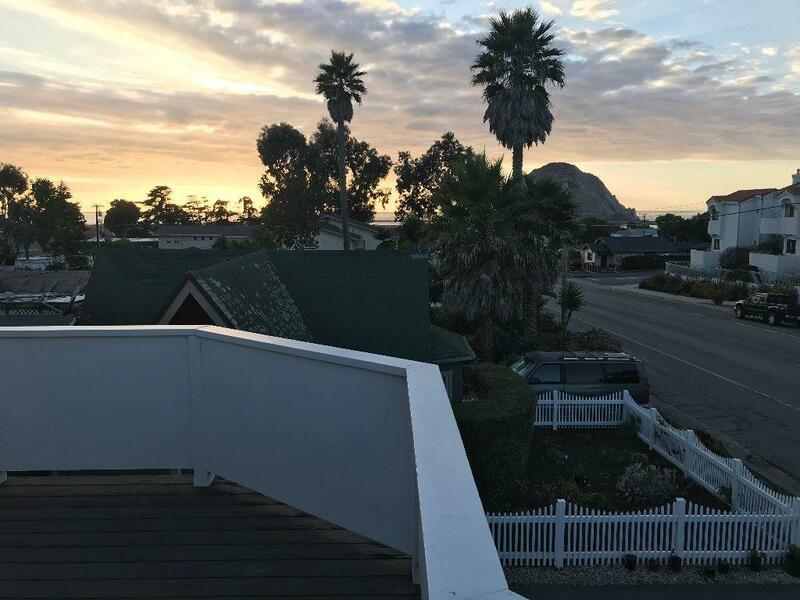 Have your wine and cheese and the Sunset over the Ocean & Morro Bay Rock from your own deck! Nice size family room with gas fireplace. Home is equipped with a chair lift on the stairs. Large master bedroom which opens to directly on to an expansive balcony. Just blocks from the beach. 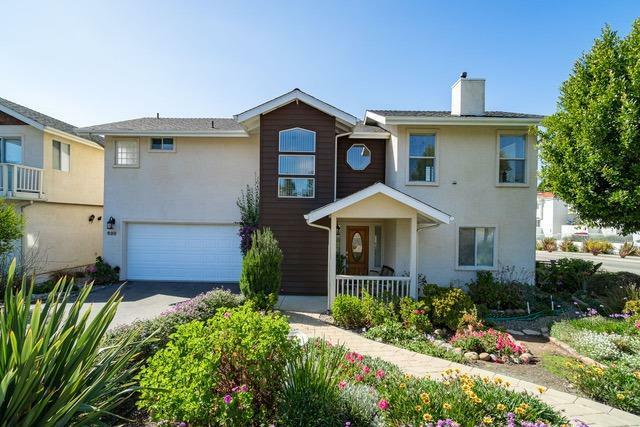 Enjoy all that the quaint Morro Bay community has to offer in this wonderful home. 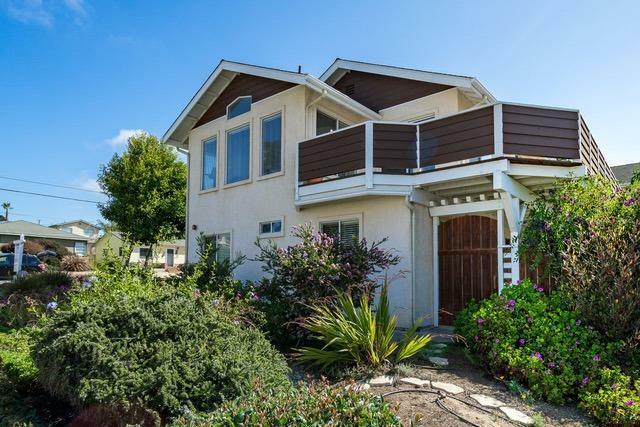 This home is walking distance to downtown. Hurry-Hurry before this one sells.